Since the attack on the World Trade Center, Afghanistan has evolved from a country few people thought twice about to a place that evokes our deepest emotions. Time magazine photographer Robert Nickelsberg has been publishing his images of this distant yet all too familiar country since 1998, when he accompanied a group of mujahedeen across the border from Pakistan. 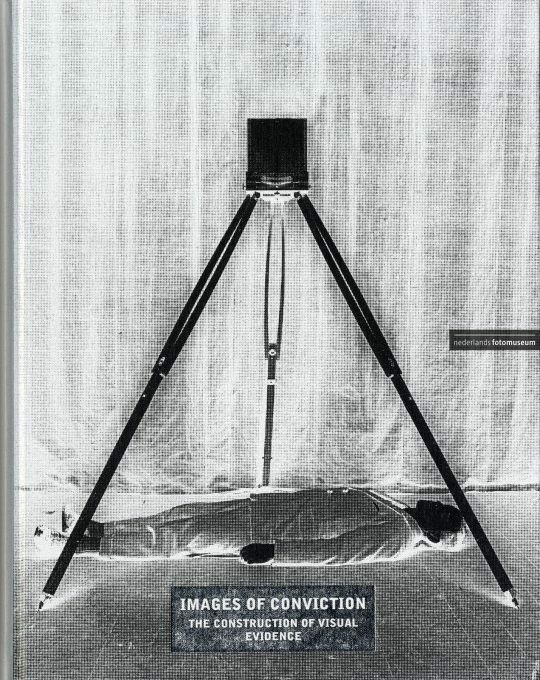 This remarkable volume of photographs is accompanied by insightful texts from experts on Afghanistan and the Taliban. The images themselves are captioned with places, dates, and Nickelsberg's own extensive commentary. 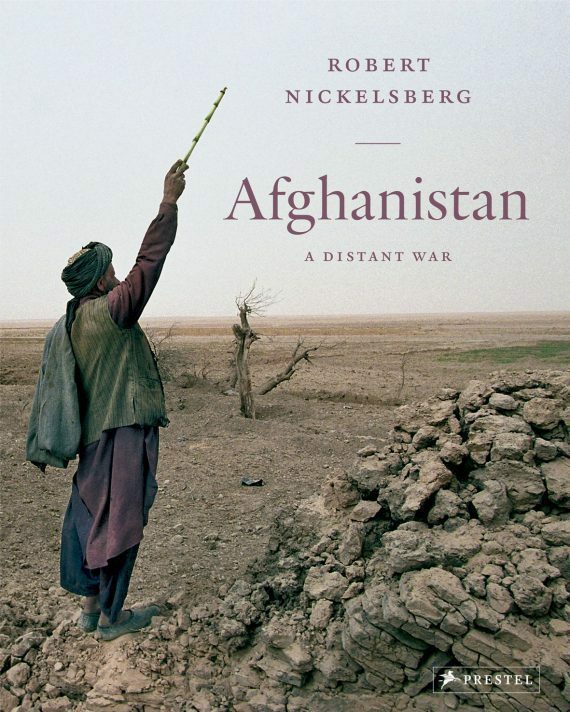 Timely and important, the book serves as a reminder that Afghanistan and the rest of the world remain inextricably linked, no matter how much we long to distance ourselves from its painful realities.